If you find yourself flipping through categories, TV shows, or movies on Netflix and can’t figure out what to watch, you could always just leave it up to fate. While Netflix doesn’t actually offer any sort of randomization for selecting a show or movie, Chrome users can install the extension Random Button for Netflix to get just that. After installing the extension in Chrome, it adds a “Random” button to the Netflix interface. While there isn’t much customization, going to the extension’s options allows you to limit the random results to your tailored selection of movies, TV shows, and/or documentaries. And it’s far from the only way you can customize your Netflix experience. There are tons of ways for Chrome users to enhance 5 Ways To Enhance Your Netflix Account In Chrome 5 Ways To Enhance Your Netflix Account In Chrome The Netflix interface could use a little improvement, so I've found some Chrome extensions to make my Netflix account look prettier. And no, it doesn't involve a bit of lipstick and some rouge. Read More or improve New to Netflix? These 5 Apps Make It Even Better New to Netflix? 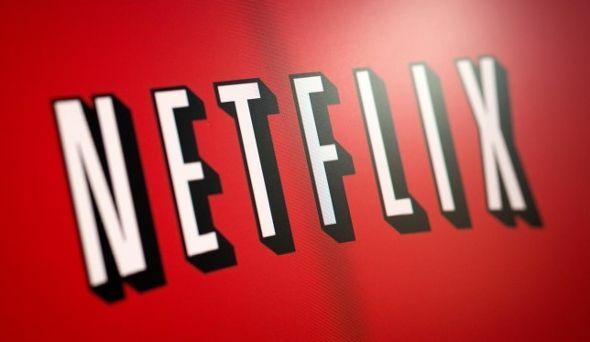 These 5 Apps Make It Even Better Netflix is growing fast. If you're new to the service, know that there are a bunch of third party sites and tools that make using it even better. Read More your Netflix experience on the web. And while most of these apps and features are only available to Chrome users, there’s nothing to stop you from using it on Chrome just to discover what to watch and then take that selection to your preferred streaming device The 8 Best Devices for Streaming Movies to Your TV The 8 Best Devices for Streaming Movies to Your TV There are several ways to stream media to your TV, and deciding which way is right for you can be overwhelming. Let us help you explore what's currently available. Read More to keep up with all that Netflix has to offer. What discovery tips do you have for finding new and interesting things to watch on Netflix? Let us know in the comments.